For over 30 years, landmark studies from Julie Mennella, Gary Beauchamp, Beverly Cowart and other Monell researchers have provided significant insights into how infants and children form flavor preferences. With broad implications for children’s health, this foundational work is highly relevant to pediatric obesity prevention efforts. According to the Centers for Disease Control and Prevention, childhood obesity has more than doubled in children and quadrupled in adolescents in the U.S. in the past 30 years. This rise in youth obesity has alarming long-term effects. Obese children and adolescents are more likely to be obese as adults, placing them at higher risk for health problems such as heart disease, type 2 diabetes, and stroke. The fight against obesity, then, begins with our children. What can we can to break this potentially life-threatening cycle in its early stages? 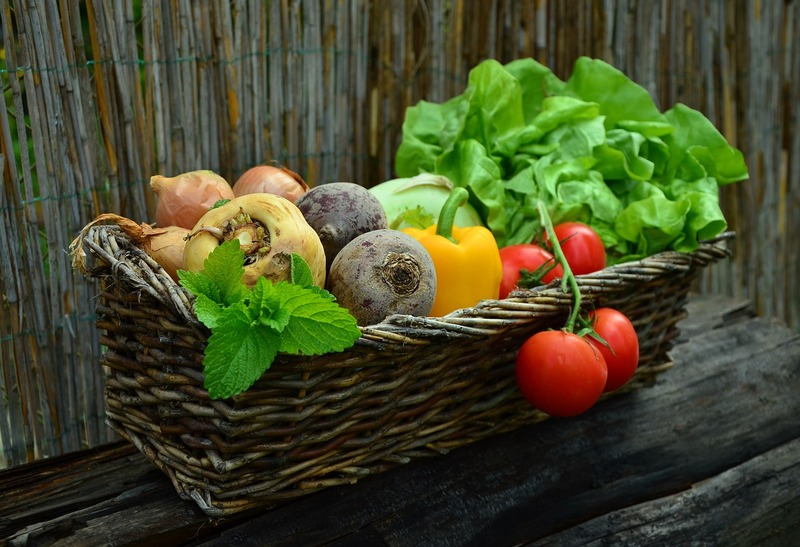 Research shows that eating vegetables is related to lower rates of obesity and nutrition-related diseases. Since many U.S. students consume two meals a day (breakfast and lunch, roughly 30-50% of their daily calories) at school, the school lunchroom provides an excellent opportunity to prioritize vegetables. However, as any parent will tell you, simply serving vegetables to kids doesn’t mean kids will eat vegetables. The truth is that children are sensory-driven eaters ̶ they eat what they like. Thanks to Mennella’s work, we know that kids dislike bitter more than adults do. As a result, children tend to reject vegetables, which often have a bitter taste component. Which means veggies end up staying behind on the plate. 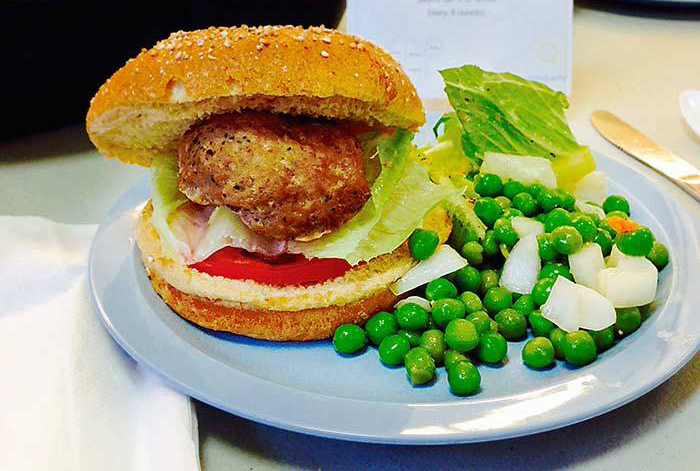 In short, it can be a struggle to get veggie-rich healthy lunches into children’s stomachs. There is a considerable lack of data on which lunchroom interventions increase the likelihood that children will eat healthier foods. To help remedy that deficit with empirical data, Monell visiting scientist Debra Zellner, PhD, a Professor of Psychology at Montclair State University, received a grant from The Barra Foundation to investigate a unique approach to improving lunchroom nutrition. The program, called “Eatiquette,” was developed by the Philadelphia-based Vetri Community Partnership to encourage healthy eating habits in school-aged children. The Eatiquette program focuses on improving both social and sensory aspects of children’s school lunch experience. Zellner and her team collaborated with the Vetri Partnership over the 2014-2015 school year to study Eatiquette’s impact on children’s consumption and liking of vegetables. 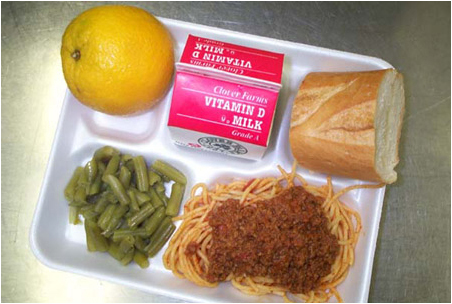 The researchers compared the lunchroom eating patterns of 3rd and 4th graders in two low-income Philadelphia schools. One of the schools served an Eatiquette lunch on Fridays, and non-Eatiquette lunches the rest of the week. The other school served non-Eatiquette lunches throughout the week. Focusing on cauliflower as a target vegetable, the study found that children in the Eatiquette school showed an increase in cauliflower liking over the course of the year, whereas kids in the non-Eatiquette school did not. Zellner hypothesizes that a number of Eatiquette components may be responsible for the greater liking for cauliflower. The first involves the adult at the table; adult encouragement to taste all the lunch’s components led to more children at the Eatiquette meal tasting the cauliflower. The second relies on the cauliflower’s preparation; the chef served it roasted for the Eatiquette meal, making it more palatable than institutional steamed cauliflower. Making the initial experience a positive one helps to improve the chances that the food will be tasted and consumed when it is served a second, third, and fourth time. This is important, since repeated exposure to a food can increase the child’s liking for that food. The first Eatiquette study also found that kids ate more veggies when their dessert was served after the meal, rather than with the meal. A second Eatiquette study is underway during the current school year to explore this finding further. Supported by a grant from the Hilda & Preston Davis Foundation, Zellner and her team are investigating two meal modifications: first, serving fruit after the main meal; and second, calling fruit “dessert.” The team will observe if, and how, children’s food intake changes accordingly. Data-driven approaches, like these Monell studies, empower effective lunchroom interventions. This research helps not only Vetri’s Eatiquette program but also may lead to useful recommendations for all school lunch programs. The benefits may extend outside the lunchroom as well. Guidance derived from evidence-based research could also assist parents around the country who are trying to get their children to eat more healthfully. And that can help all of us fight America’s childhood obesity problem. Zellner, D. A.; Cobuzzi, J. L. (2016). Just dessert: Serving fruit as a separate “dessert” course increases vegetable consumption in a school lunch. Food Quality and Preference, 48, 195-198. Zellner, D. A.; Cobuzzi, J. L. (in press). Eat your veggies: A chef-prepared, family style school lunch increases vegetable liking and consumption in elementary school students. Food Quality and Preference, 55, 8-15.